🌼Spring Session B class begins April 6! 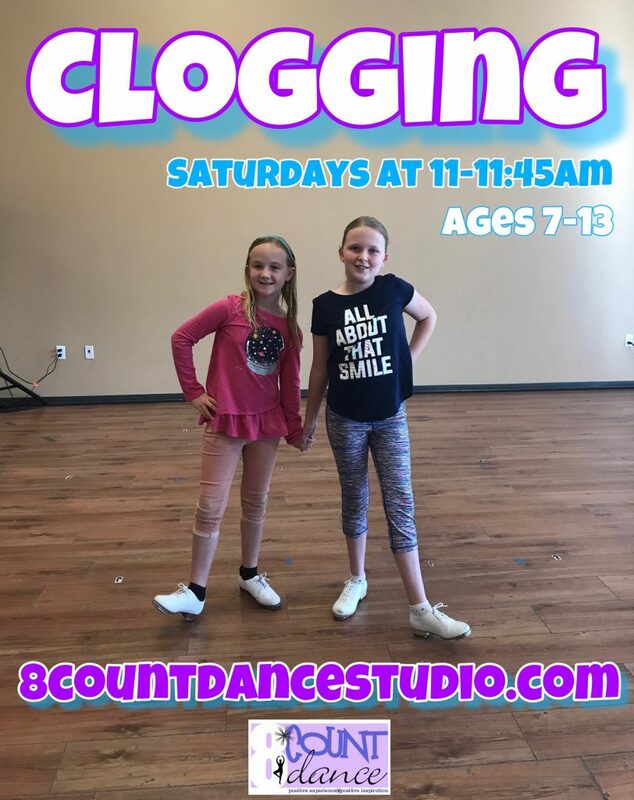 Students learn basic to intermediate clogging technique and a great work out! All levels of clogging are welcome. Clogging shoes are recommended. We will end the session with a Dress Rehearsal the week of May 20 and our Spring Recital on May 25!